We're excited to announce our brand new Microsoft Teams integration today, allowing you to search and use your favorite Teams' files while you work in your Office 365 apps. This is a paid for feature, and available on the Qorus Premium and Essential Plans. You can also try this new integration, when you sign up for a 14-day free trial. 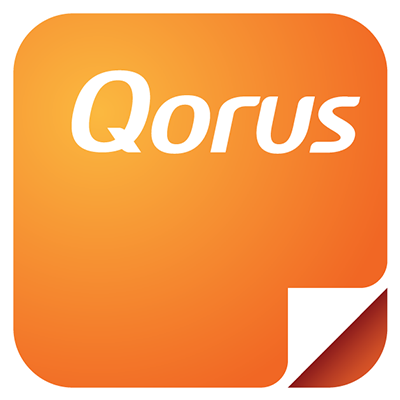 In order to perform this step, you need to belong to the Qorus Admin user role. Please note that at the time of writing this article, there is a known issue that prevents the sign in window from displaying Edge browsers. If you experience this issue, please try again with a different browser.